Perfect blade for attackers as well as aggressive allround players. 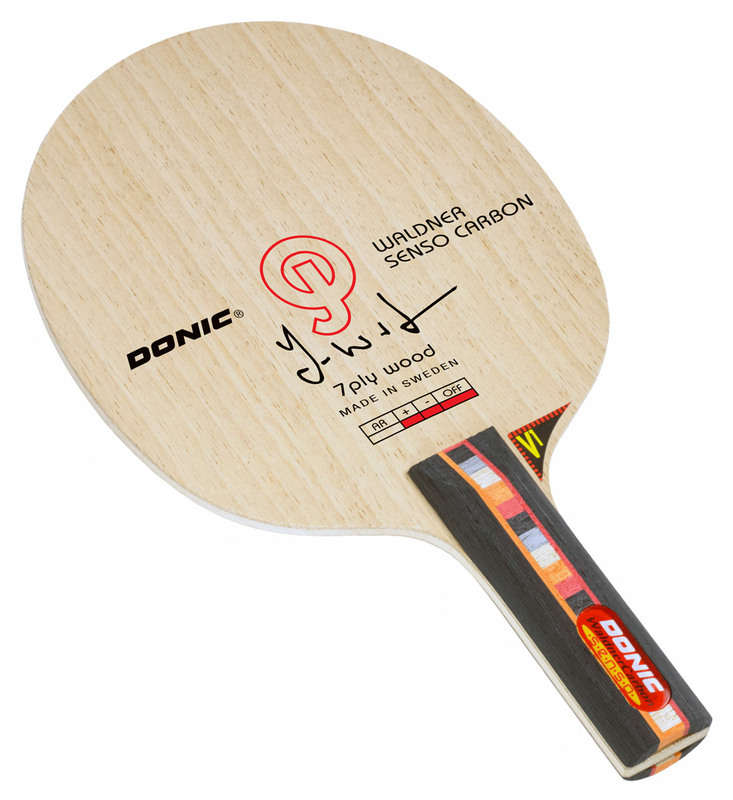 This model is based on the famous DONIC Allplay that is one of the best-sellers in the world. Two additional Carbon layers combines the unique characteristics of the high-tec component Carbon with the time-proven Swedish allround construction. The result is fantastic speed and control in an ideal balance. 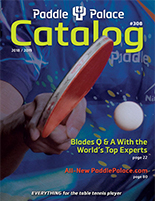 Includes the Senso V1 hollow handle technology. 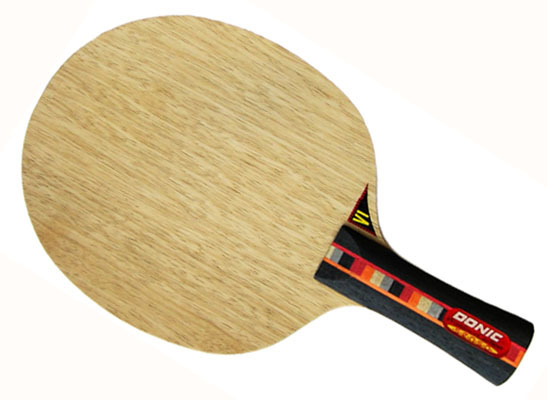 An elastic component of this blade gives you the essential feedback of the bounce of the ball.